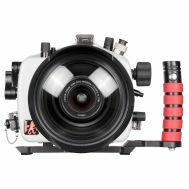 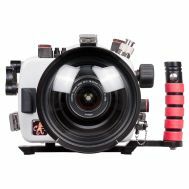 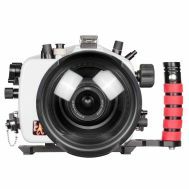 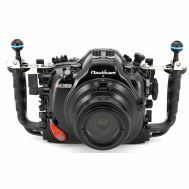 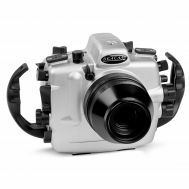 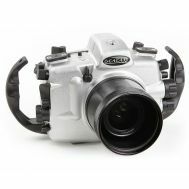 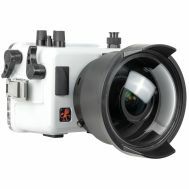 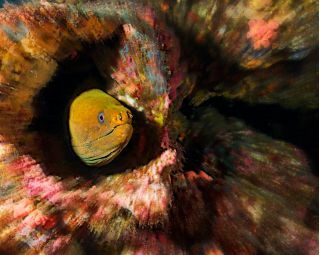 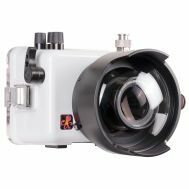 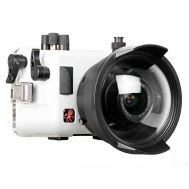 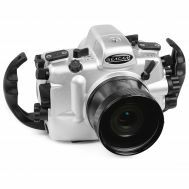 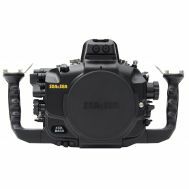 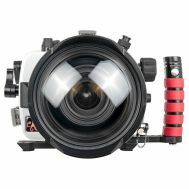 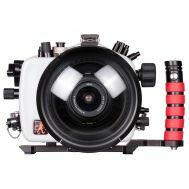 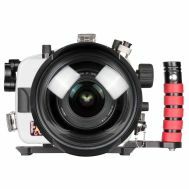 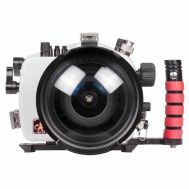 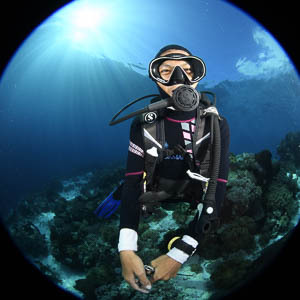 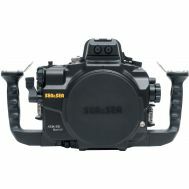 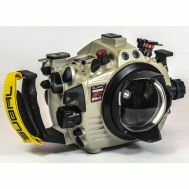 DSLR housings for intermediate, or advanced underwater photographers who want the best possible performance and results. 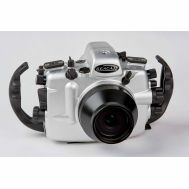 Housings from Nauticam, Sea & Sea, Ikelite and SEACAM for Canon, Nikon, Sony and other cameras. 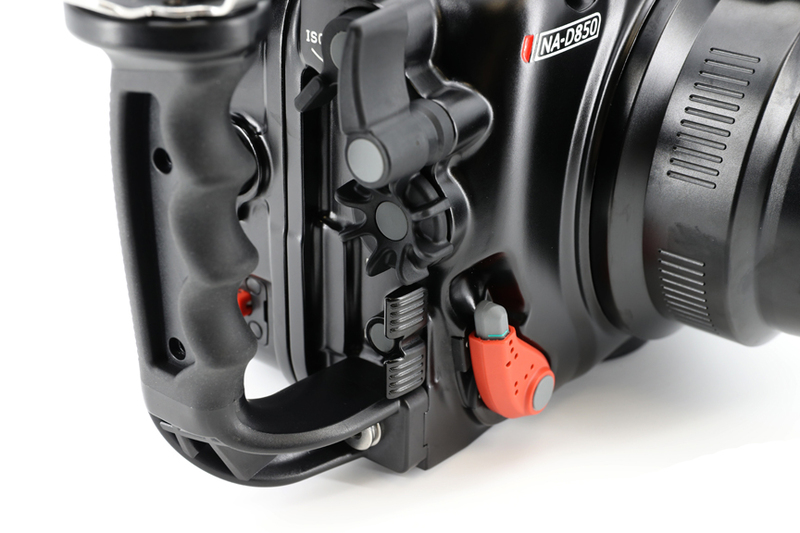 Use our Housing Finder and Port Selector to help find your configuration.